She reportedly looked sober and happy. 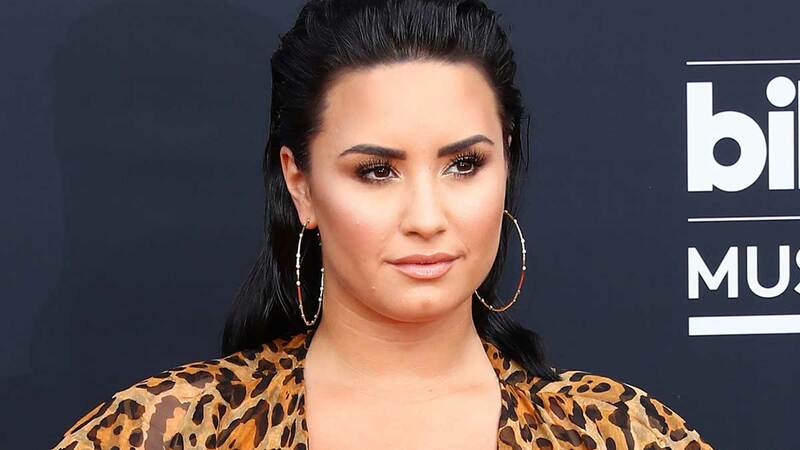 Demi Lovato has been steadily recovering after her overdose in July, and both her mom and her sister have talked about how she is working hard on her sobriety and doing well. Now, it seems as though Demi might have finished her time in rehab, as TMZ reports that she was seen going out to a sushi dinner in Beverly Hills last night with a friend, and apparently went to a spa this weekend as well. Demi's mom recently revealed that she was 90 days sober, and Demi's being back on the West Coast could mean that she is starting a new chapter and moving back to Los Angeles. Demi has yet to release a statement about being done with rehab, but apparently, she looked sober and happy at dinner, so whether or not she'll be returning to her treatment facility (it's possible she was simply visiting LA for the weekend), props to Demi for coming so far in her recovery. Update: People has confirmed that Demi Lovato is out of rehab.